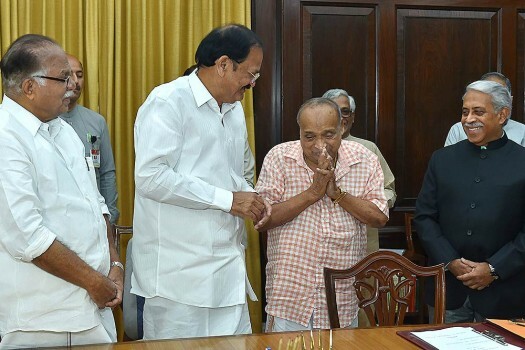 Rajya Sabha Chairman M Venkaiah Naidu with re-elected Rajya Sabha member M P Veerendra Kumar after the latter took oath for his new term, at Parliament House in New Delhi. 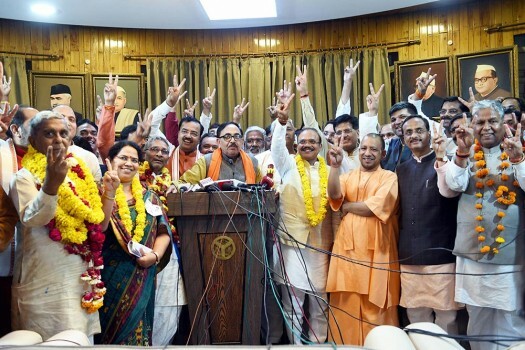 AAP's newly-elected Rajya Sabha members Sushil Gupta, Sanjay Singh and ND Gupta at a press conference, in New Delhi. 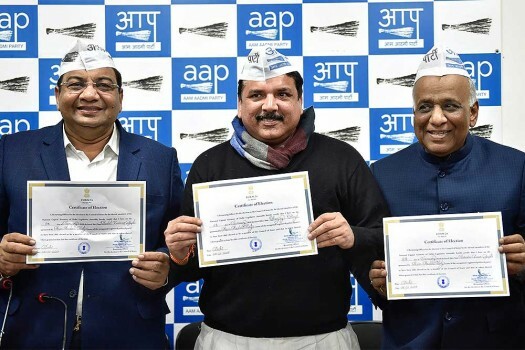 Newly-elected Delhi Rajya Sabha MPs Sushil Gupta, Sanjay Singh and ND Gupta pose with their certificates, in New Delhi. 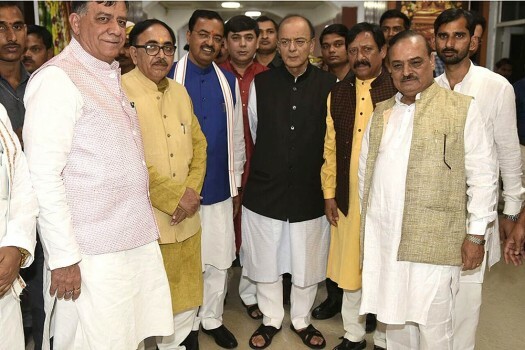 AAP's Rajya Sabha nominee Sanjay Singh being welcomed by Ashutosh and other party leaders at the party office in New Delhi. 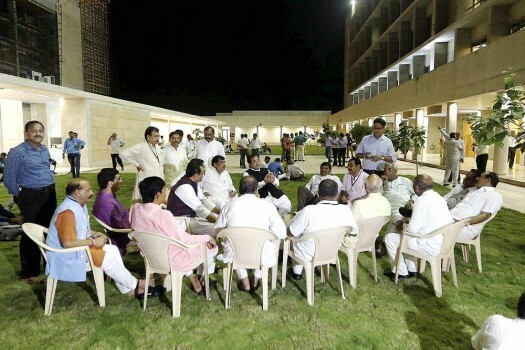 Bharatiya Janata Party MLAs outside the counting centre of Rajya Sabha election votes at Gandhinagar. 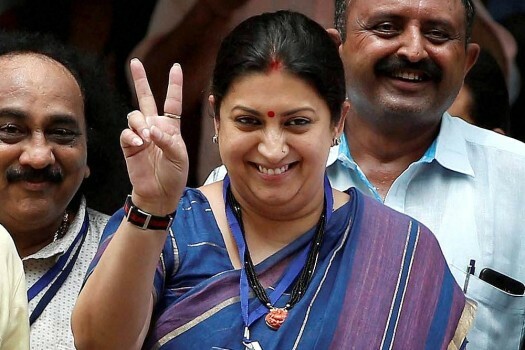 Union Textiles Minister Smriti Irani flashes victory sign after casting her vote in Gujarat Rajya Sabha election, in Gandhinagar. 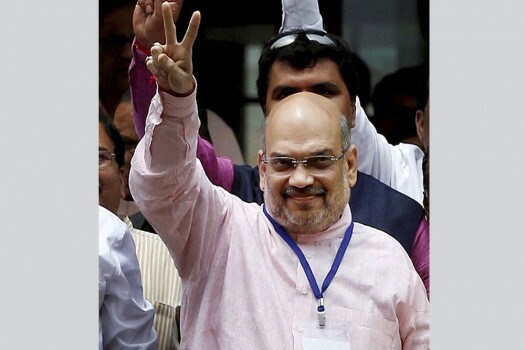 BJP president Amit Shah flashes victory sign after casting his vote in Gujarat Rajya Sabha election, in Gandhinagar. 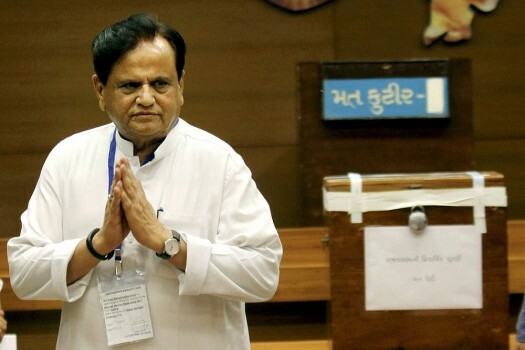 Congress leader Ahmed Patel after casting vote for the Rajya Sabha election at the Secretariat in Gandhinagar. 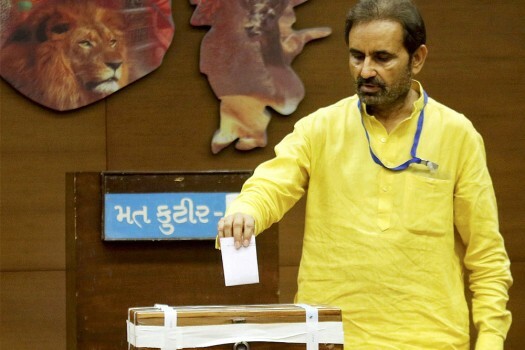 Senior Congress leader Shaktisinh Gohil casts his vote for Rajya Sabha election at the Secretariat in Gandhinagar. 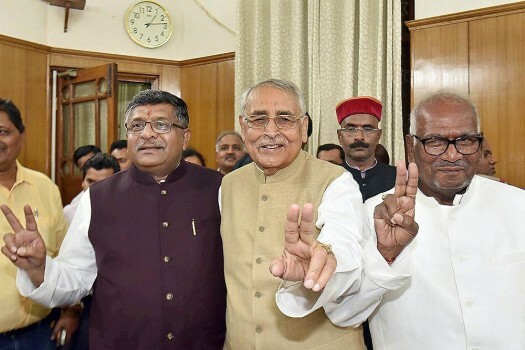 The Supreme Court said none of the above (NOTA) voting option cannot be permitted in Rajya Sabha elections. 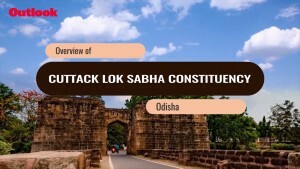 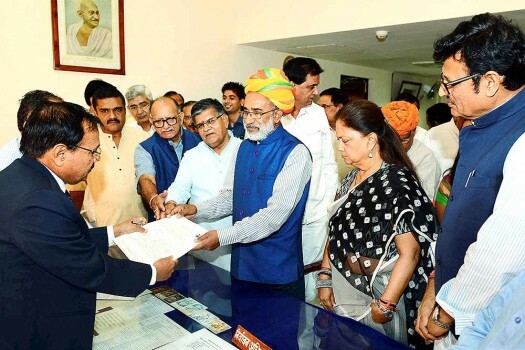 Alleging non-disclosure of Rs 25 crore worth liabilities in his election affidavit, Congress sought Shah's disqualification as a Rajya Sabha member and registration of a case. 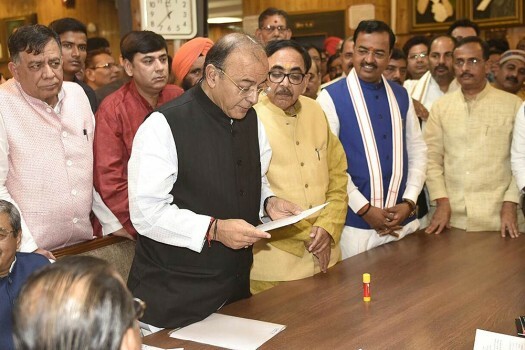 Naidu will host the breakfast party at 9.30 am for the appointment of his new deputy, Harivansh Singh, a lawmaker from the Janata Dal-United (JDU). 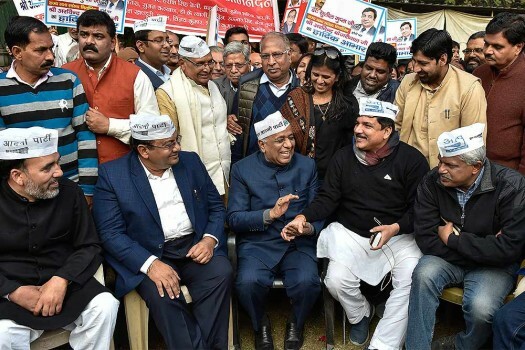 The AAP had on Wednesday said its MPs would vote for Hariprasad if Rahul Gandhi asked party chief Arvind Kejriwal for it. 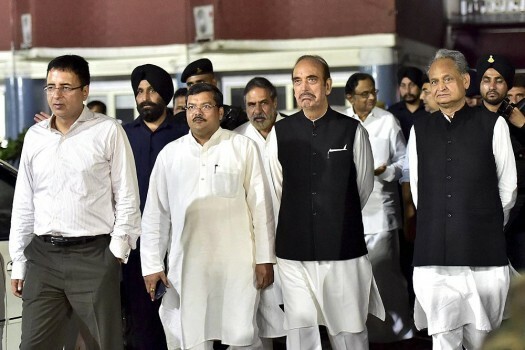 A candidate of the ruling NDA, he was elected to the Deputy Chairman's post on Thursday securing 125 votes against 105 for Congress MP B K Hariprasad, who was a joint opposition candidate. 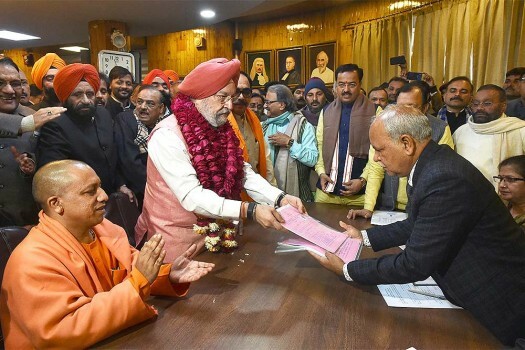 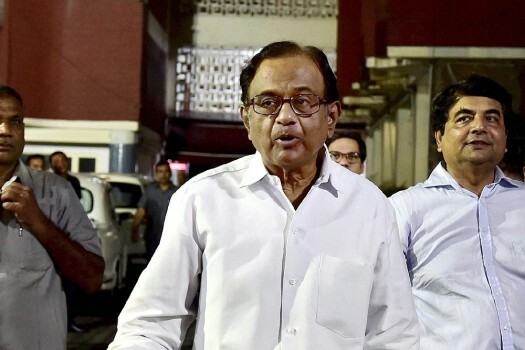 NDA has fielded Janata Dal (United) leader Singh for the post which has been lying vacant since June after the retirement of Congress leader PJ Kurien. 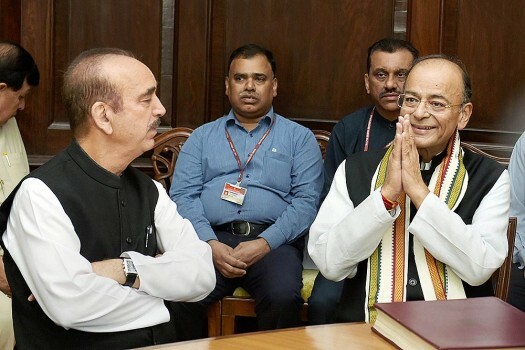 Sixty-four-year-old Hariprasad is a Congress member of Rajya Sabha from Karnataka.